Sloe Trees is a holiday home located in Upper Slaughter, 39 km from Oxford. It provides free private parking. The unit fitted with a kitchen with a dishwasher and oven. 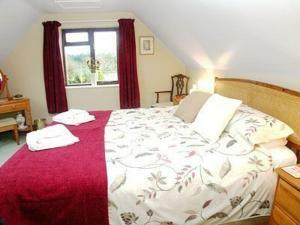 Towels and bed linen are offered at Sloe Trees. "Stow on the Wold, where the wind blows cold"..
See all Sloe Trees reviews..